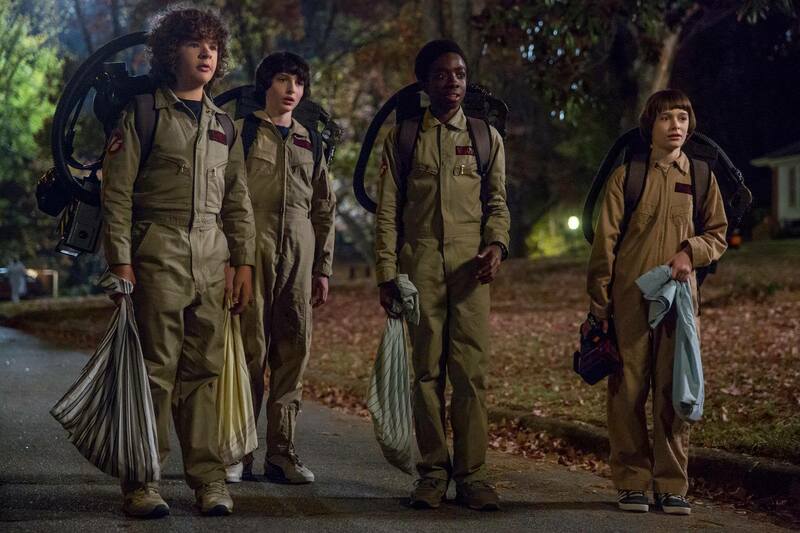 This morning, Netflix announced that it will continue development on the Stranger Things game adaptation, despite the collapse of Telltale Games. 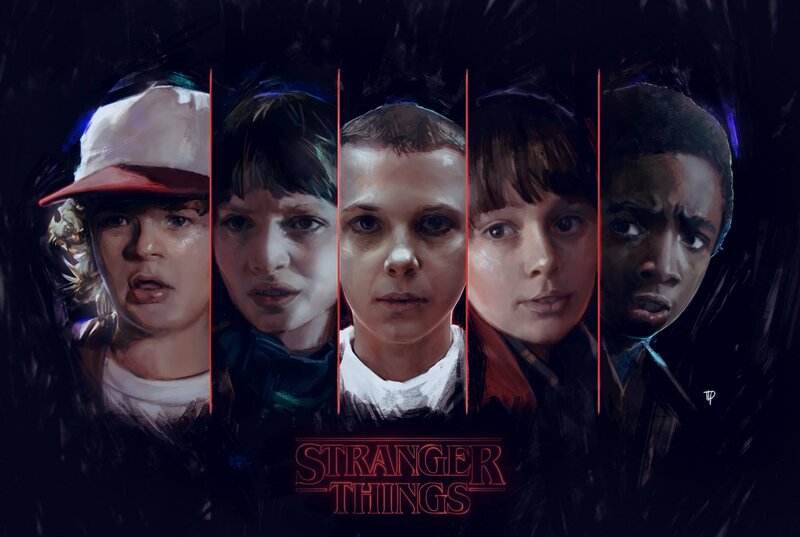 Netflix’s original series became a pop culture phenomenon immediately upon its release. As you would expect, Netflix moved to capitalize on the success of the show, including announcing plans for a licensed game that would be developed by Telltale Games. Just last week, reports began swirling that the game studio had laid off the majority of its employees, save for a skeleton crew that would stay in place to complete its commitment to Netflix for a port of Minecraft: Story Mode to the streaming platform. All other Telltale projects, including the announced Stranger Things game, would be cancelled. It would appear that Minecraft: Story Mode will be the last project we see from Telltale Games, but the future appears brighter when it comes to games based on Netflix properties. switch to traveller's tales, lego stranger things game! Watch Netflix open its own development studio with a bunch of ex-Telltale. Continuing a tradition of mediocre content creation for both parties. I'm always amused by these kind of snappy hot takes. He's the Skip Bayless of Shacknews. in the mean time, if you haven't played it already, the mobile game is very good. it's a retro style zelda/earthbound type game.